Belarus has extended Ramsar protection of the Morochno mire by over 10%, to match the boundaries of the Wetland Reserve of Republican Importance established in 2015. The Site (Ramsar Site no. 2139) is a complex mire system, located near the major floodplain of the River Horyn, with Belarusian Polesie ridge-hollow sphagnum bogs predominating. 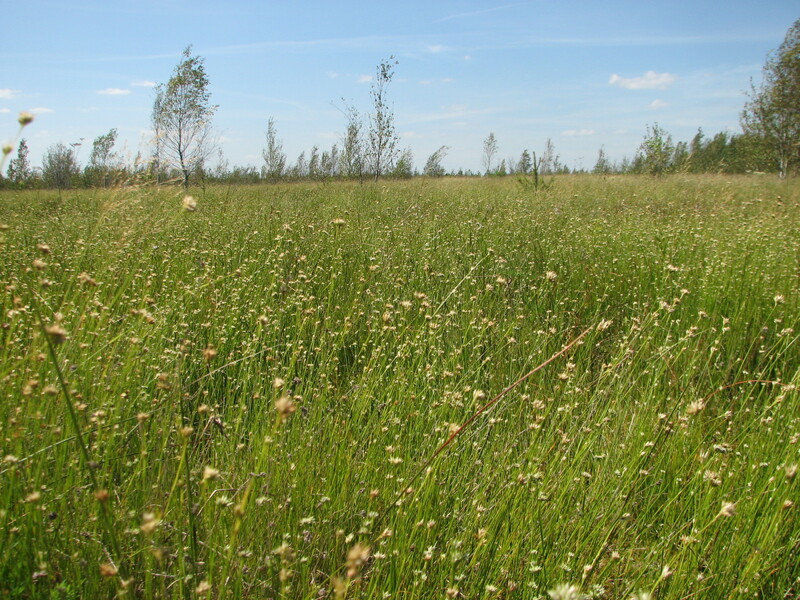 It is one of the few mires in the region to survive a large-scale reclamation process, and is of national and international importance for the conservation of plant and landscape diversity. According to the EU Habitats Directive, 66.4% of the wetland’s total areas are rare and unique ecosystems. The Site is an important ecological corridor for many nationally threatened and endangered species such as the short-toed snake eagle Circaetus gallicus and the Eurasian lynx. The wetland plays an important role in the maintenance of water quality in the region: during the dry season it stores water and sustains the underground hydrological systems. Land uses within the Site include forestry, logging, hunting and picking of berries, mushrooms, herbs and medicinal plants. The main factors affecting its ecological character are land reclamation and drainage, fires, poaching and peat extraction. Measures implemented to prevent disturbance of the hydrological regime have led to a gradual recovery of water levels and of the mire ecosystems on the natural part of the mire adjacent to peat extraction plots.